I generally wouldn’t consider myself to be the traditional girlie girl. I just don’t usually go for those traditional pink and floral-y things that in usually associated with the “girlie girl” persona. But for some reason, I really was inspired by some of the soft pink and floral wedding accents I had stumbled upon while browsing Pinterest the other day. Normally, I tend to shy away from pink weddings because honestly, it often feels like (at least to me) like the groom had nothing to do with any of the wedding and that is not really how it should be. Weddings are supposed to be about the couple as a team, and cater to both of them, not just the bride. But sometimes the groom is open to anything and often indifferent about what colors or décor is involved. Each couple is different. 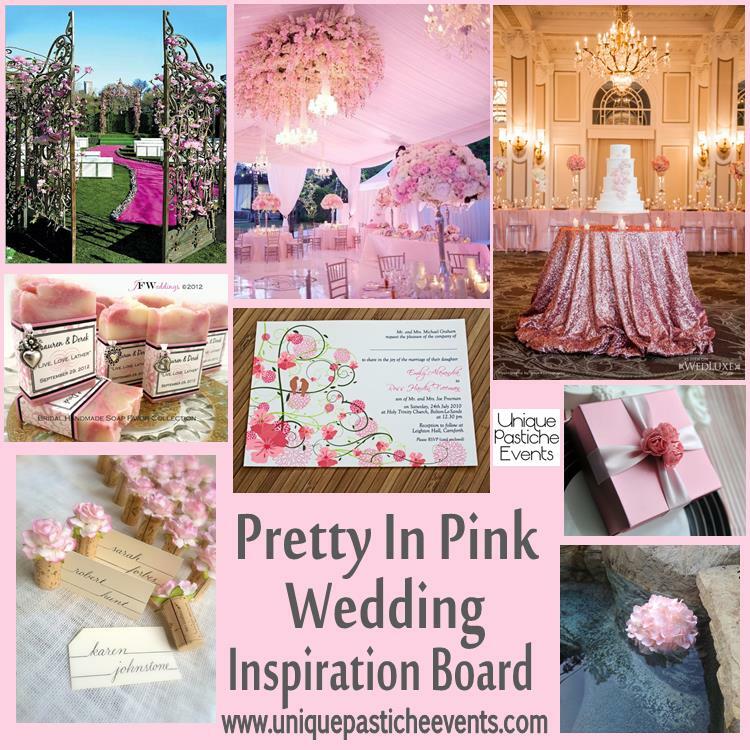 Would you have a soft pink wedding like this?